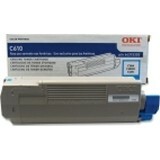 Thinktoner.com sells high-quality toners and printing supplies. 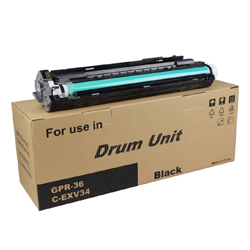 Our delivery is fast and shipping prices are competitive. 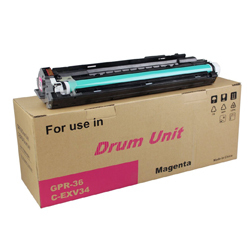 We offer free shipping on orders over $85. 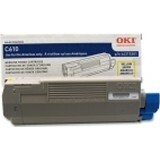 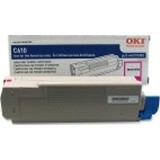 You will receive huge discounts off the retail price when you buy our color laser toner cartridges. 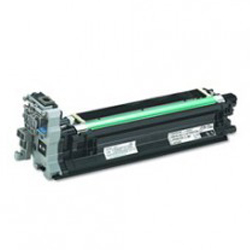 We offer a large inventory of OEM Genuine, compatible, and remanufactured color laser toner cartridges for the following major printing models: Canon, Apple, Hewlett Packard, KonicaMinolta, Kyocera/Mita, Lanier, Xerox, Panasonic, Okidata, Ricoh, Savin, Samsung, Tektronix, and Sharp. 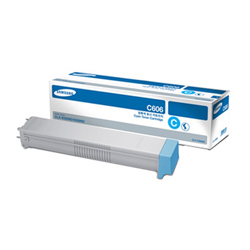 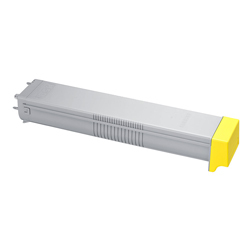 Browse through our catalog and save on the toner cartridge model for your ink and printing needs. 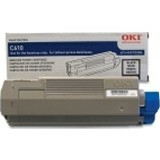 When you think of toner and printing supplies, remember thinktoner.com. 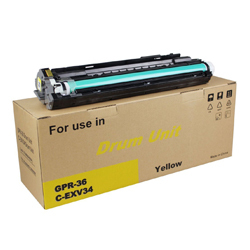 If you are new to our online store, simply start shopping and create your account upon check-out.